Why would you move your IBM i infrastructure to the cloud? How do you choose a cloud services partner? The presentation will include a discussion of available cloud hosting options and case studies focusing on customers that have already made the transition to the cloud. 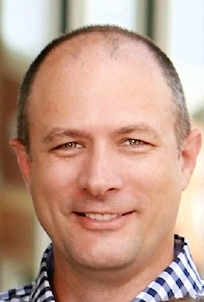 Guy Cunningham is a Regional Director with Connectria Hosting, one of the nation's largest privately held hosting companies. Guy's responsibilities include management of customer relationships, and the development of partnerships with hardware resellers and ISV's. With a career spanning managed services, infrastructure hardware and software, and enterprise application and programming services, Guy is uniquely positioned to provide a broad-ranging perspective on today's move towards cloud services.